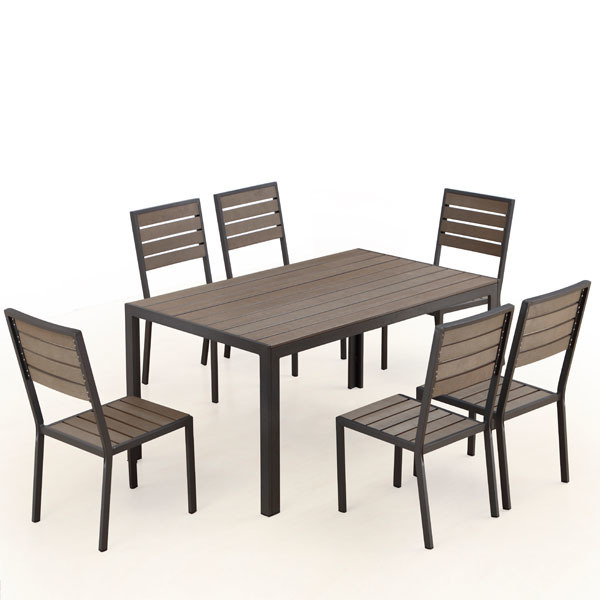 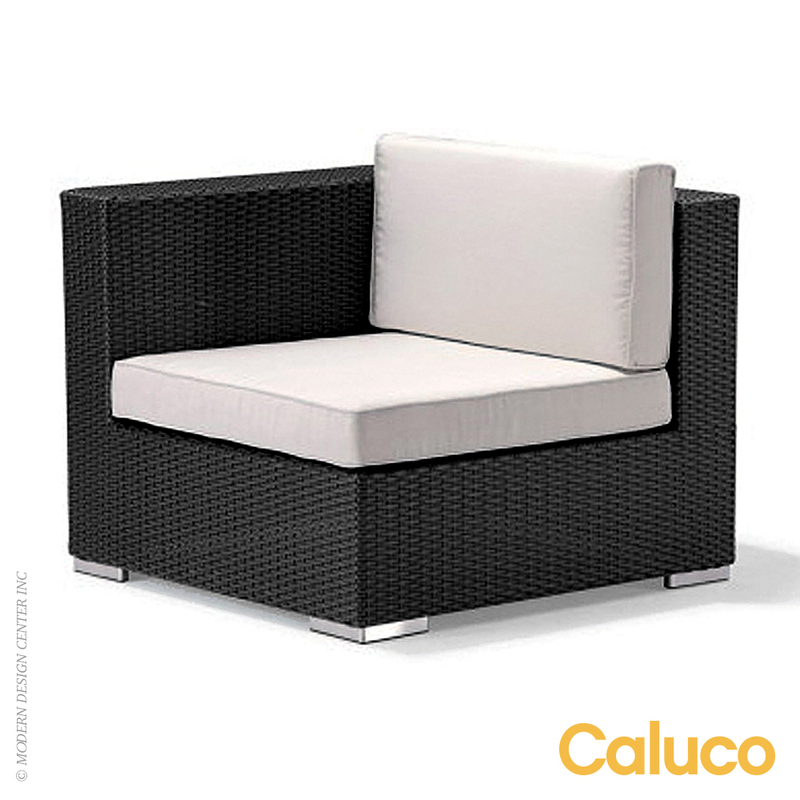 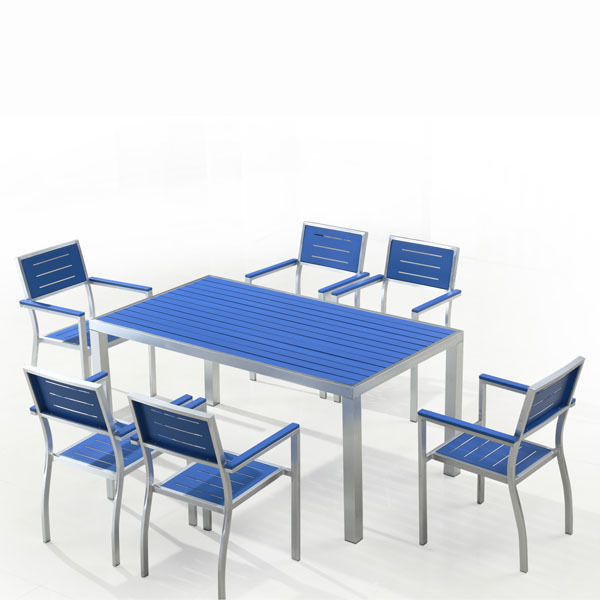 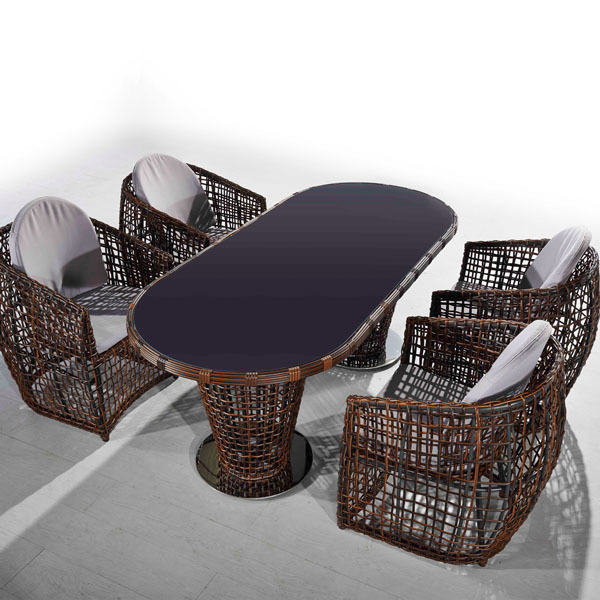 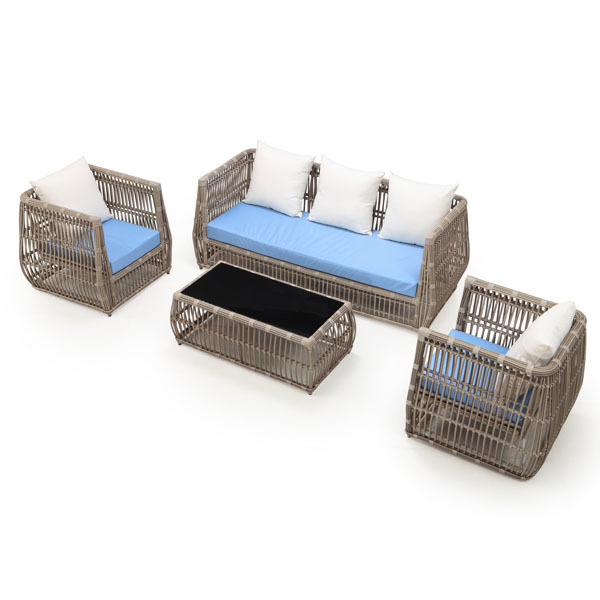 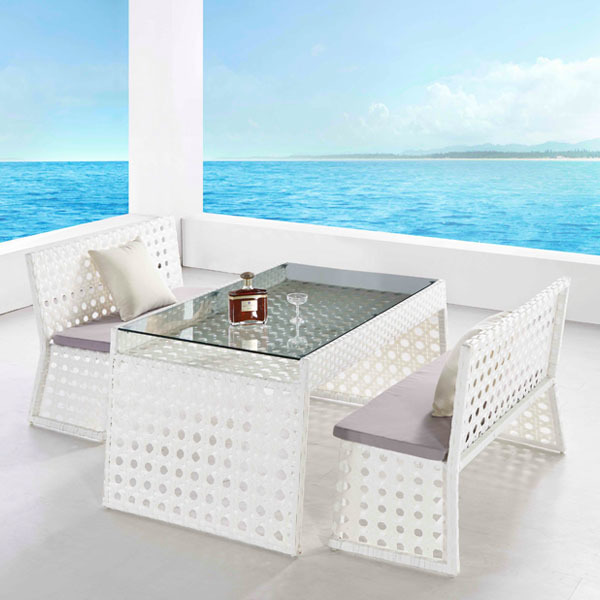 The Welsley 6-Seat Outdoor Dining Set takes the charm and timelessness of a picnic and marries it with the stellar comfort and construction of modern design. 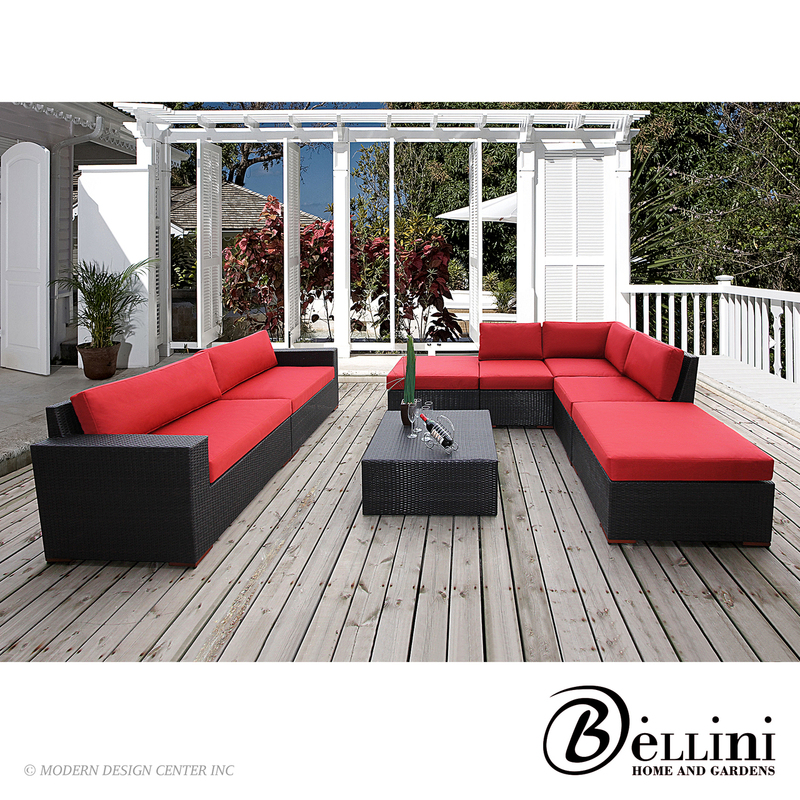 This mix of old and new gives subtle feeling of nostalgia while presenting something new and refined. 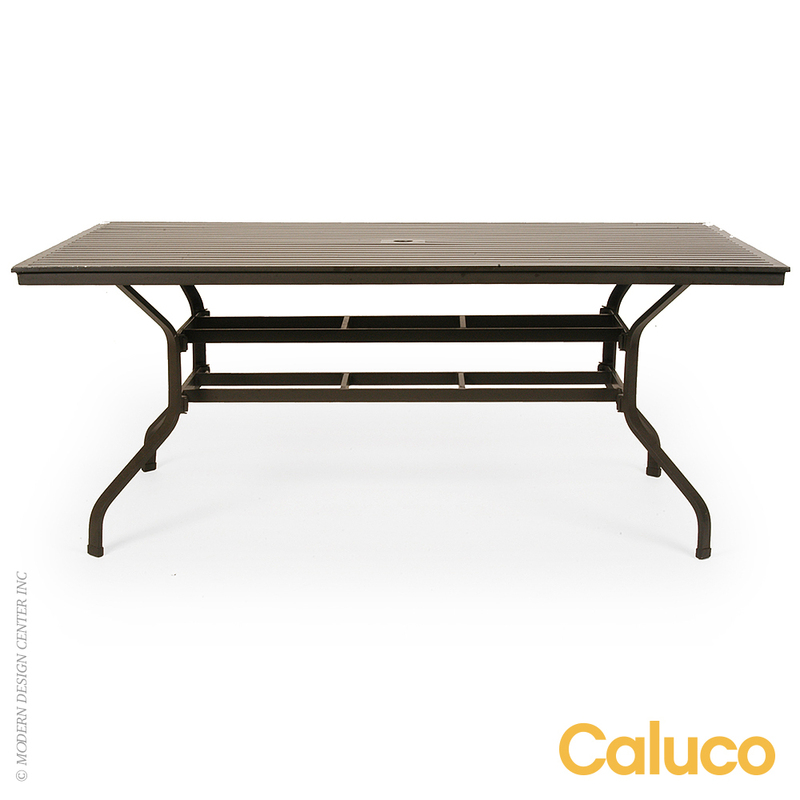 The Welsley is a dependable and enduring dining set that is sure to be treasured for generations.